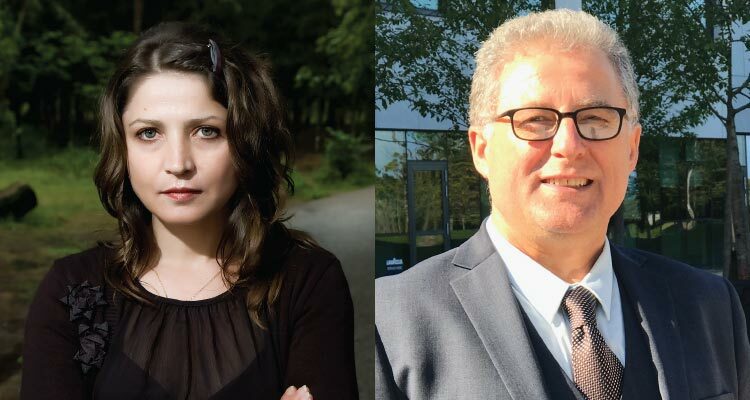 As part of our ‘literature of witness’ focus this year, Cúirt is delighted to present English PEN award-winner, Luljeta Lleshanaku and Galway-based Albanian poet, Ndrek Gjini. An upsurge in Albanian writing followed the collapse of Enver Hoxha’s dictatorship in 1990 as poets and writers were given complete freedom to write, almost overnight. Though ready to attack it, some found Socialist Realism hard to break away from. It was apparent, though, that this new writing was very original because the poets had had virtually no contact with the literature of the outside world. Able to transcend time and culture, Luljeta Lleshanaku is a pioneer of Albanian poetry. Born in 1968, she was 17 when Enver Hoxha died in 1985 and quickly established herself as a powerful poetic voice. 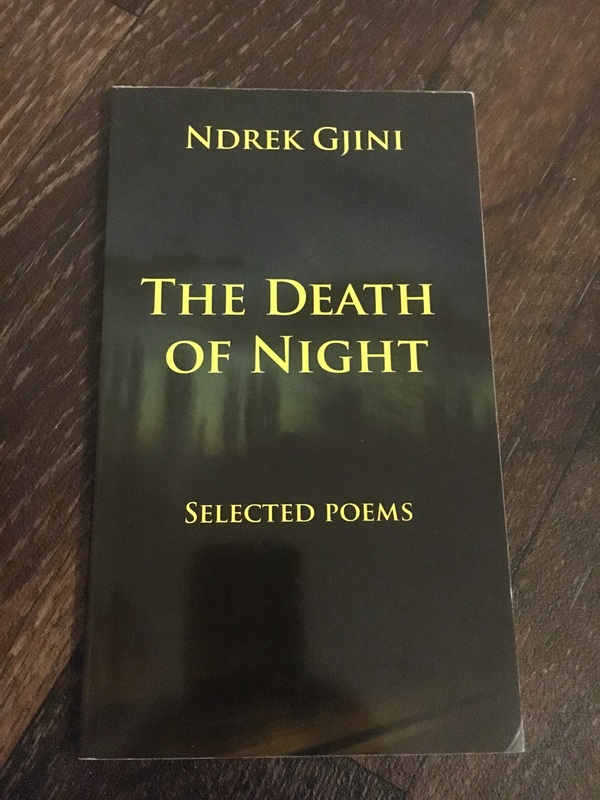 Galway-based Albanian poet, Ndrek Gjini, is a well-known figure in the local arts and literature scene and a founder of The Galway Review. 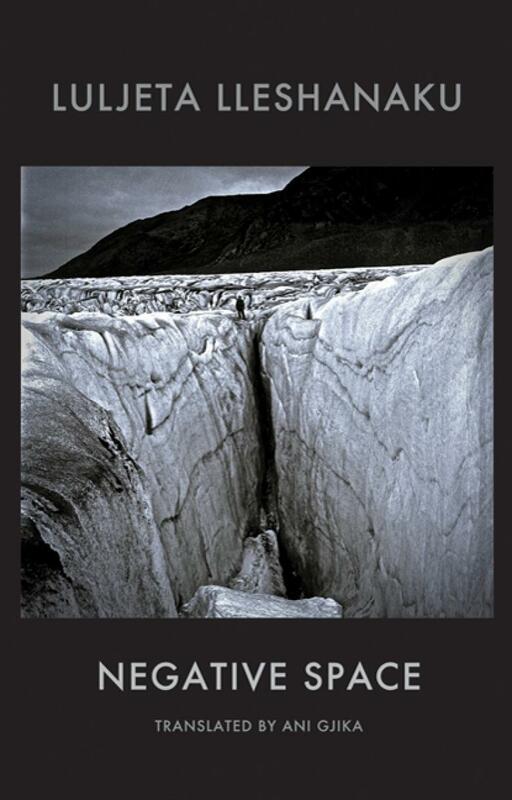 His first collection in the English language, The Death of Night, was published in 2011 by EMAL. He also happens to be a friend of Luljeta’s for many years. Join two poets and old friends as they share a stage and enlighten us about the fraught and gripping history of Albania and its literature.